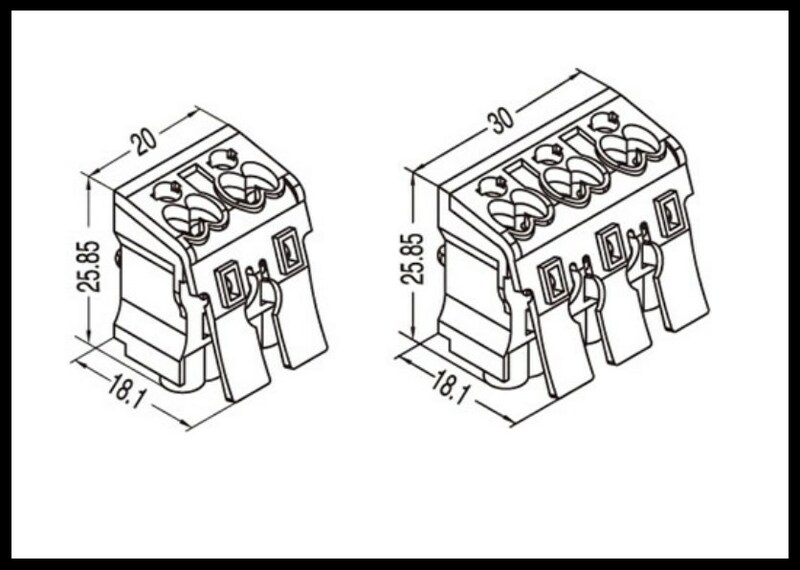 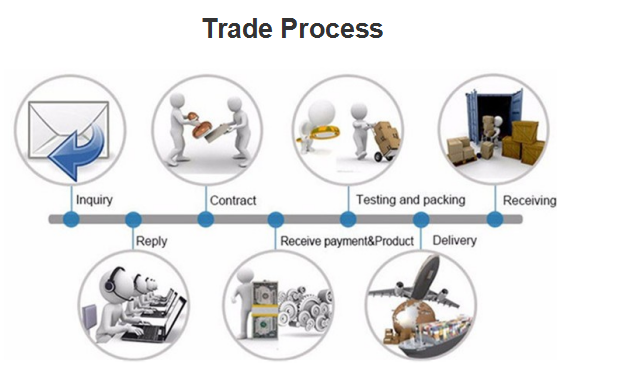 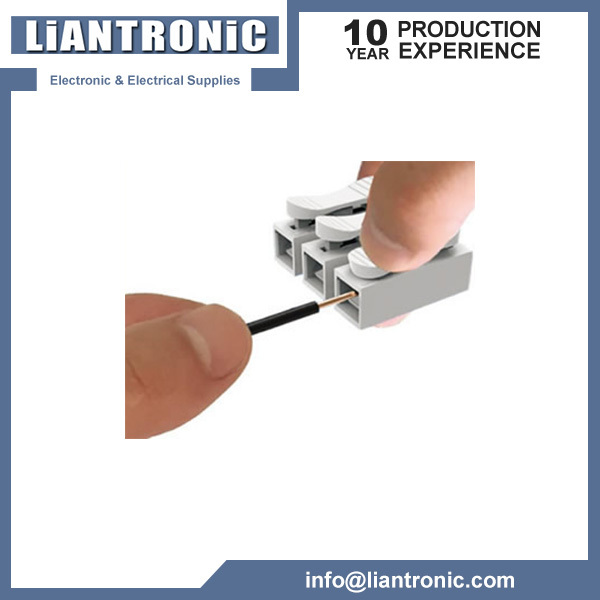 Application: Lighting fixtures,Building Installations, Electrical Installations,Junction Boxes etc. 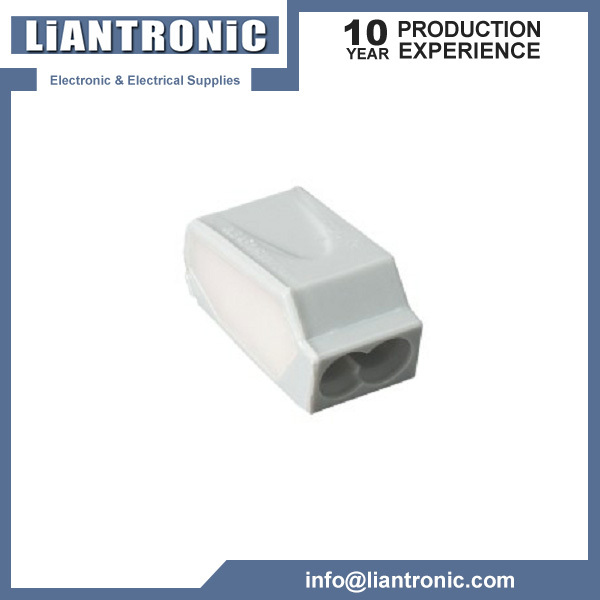 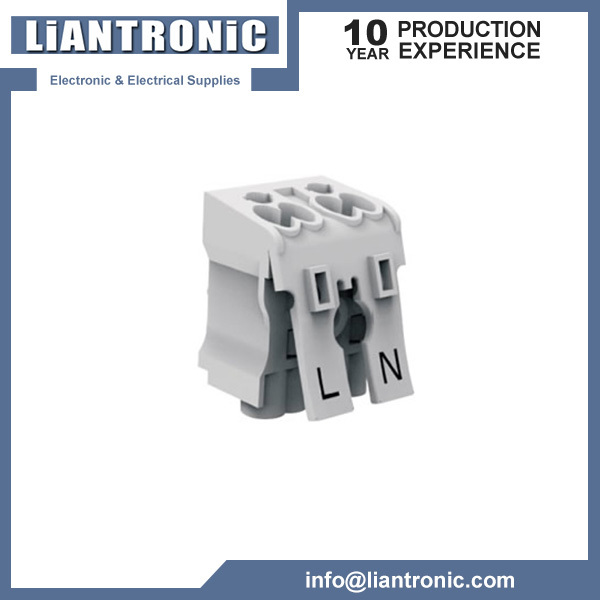 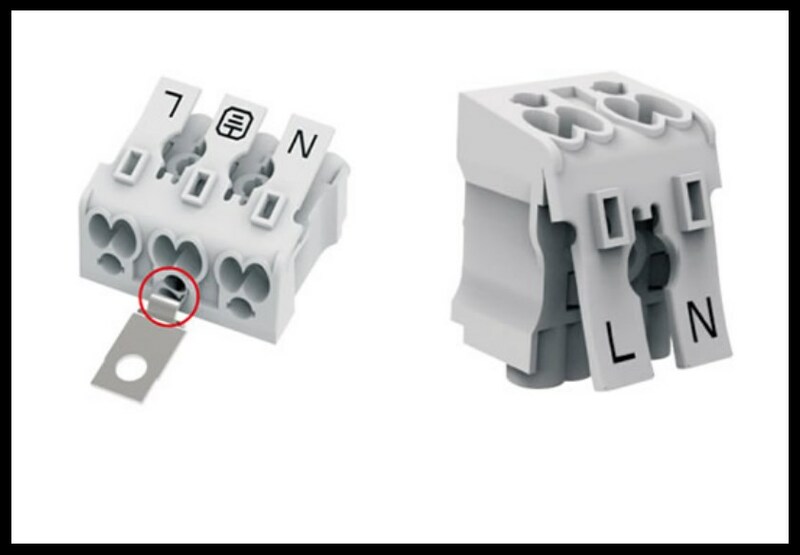 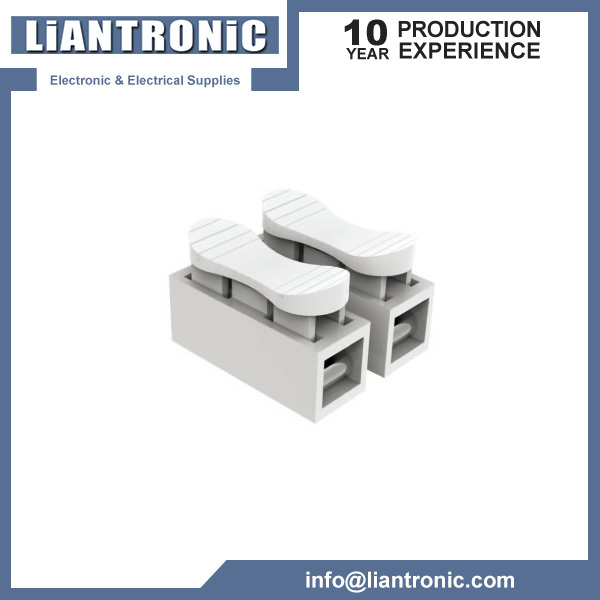 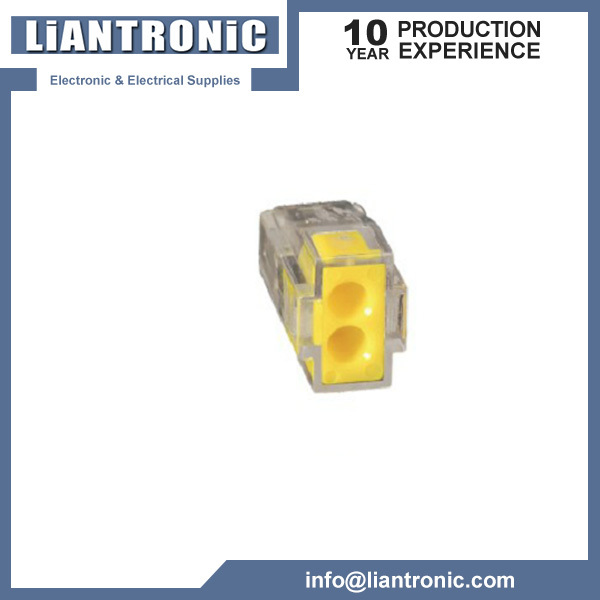 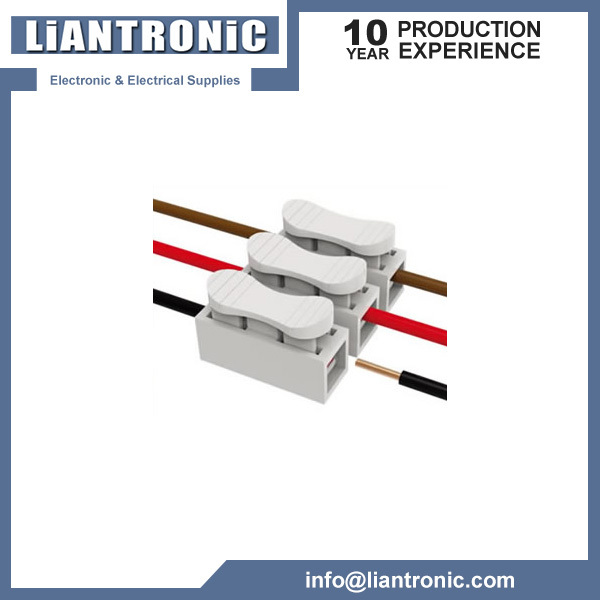 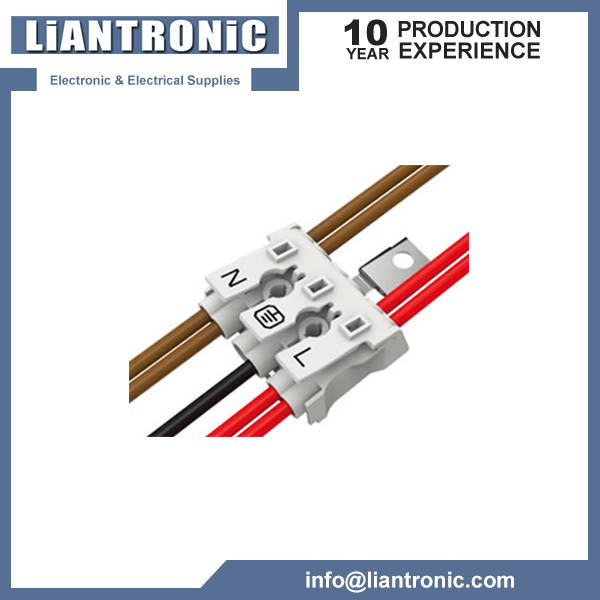 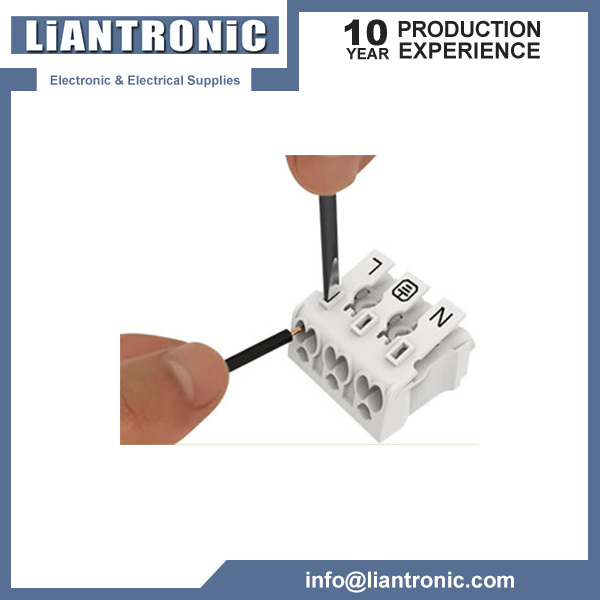 Liantronic LT923 series push in electrical connectors easily, quickly, and safely connect solid, stranded,  and fine stranded wires ranging from 0.2-4.0mm2. 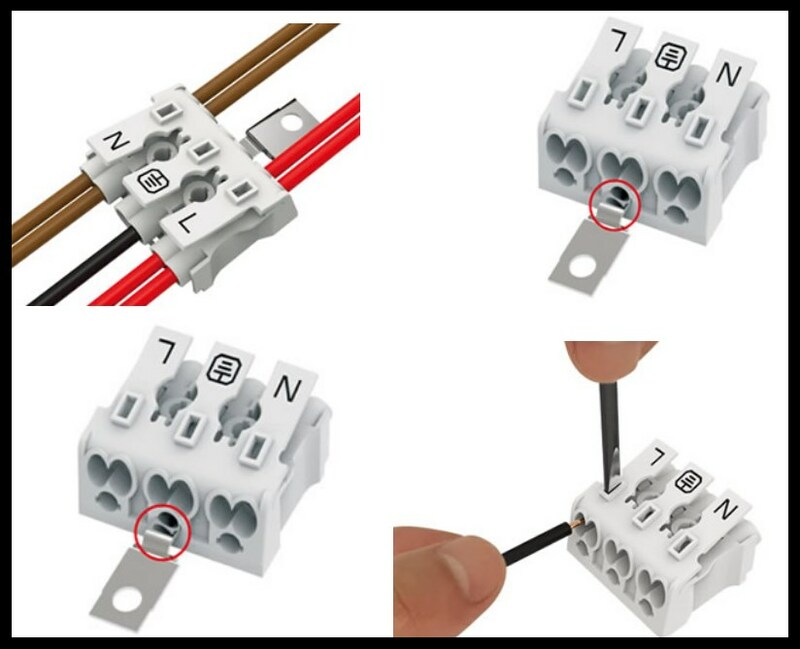 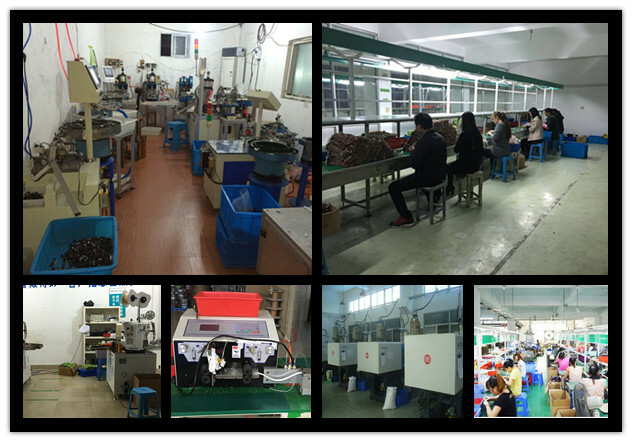 They are suitable for lighitng manufacturers,   junction boxes, control  panel security,lighting equipment etc.